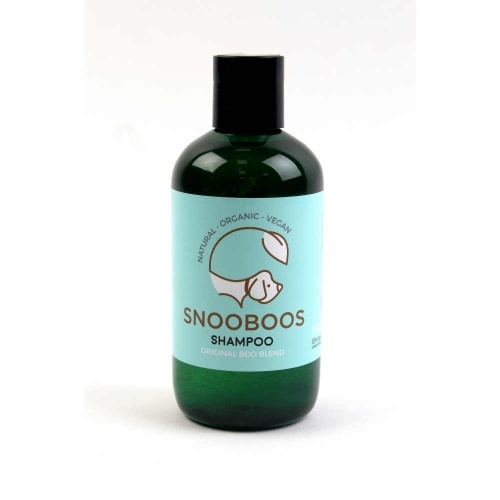 Snoobos Conditioning Spray is rich non-greasy formula is blended with organic essential oils, cold pressed Olive oil & Aloe Vera and enriched with Cedarwood & Lavender. 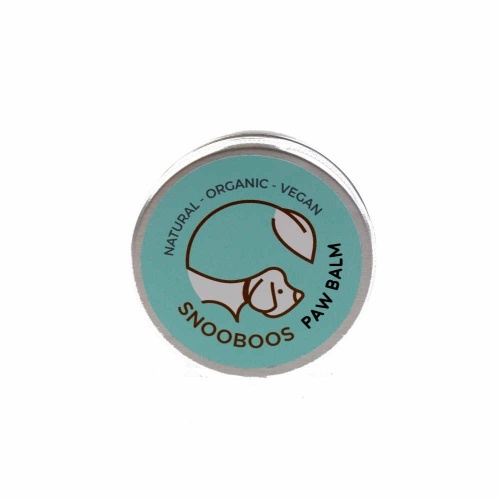 This gorgeous leave-in conditioner works to detangle, deodorise and condition the coat of your pet, leaving it soft, manageable and naturally scented. Suitable for all furry pets and kind on Humans too!